Custom propagation ensures you receive the products you want, delivered when you need them! At Evergreen Nursery we produce over three million liners a year. Our evergreens are grown from seed and hardwood cuttings. 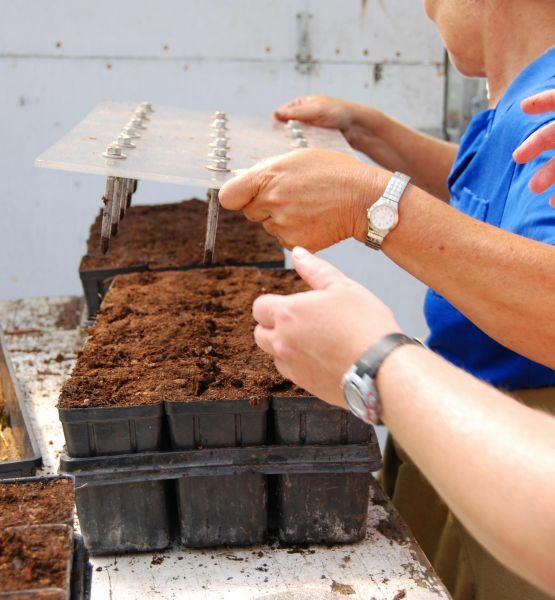 Birch liners are propagated using many different methods including seed, cuttings and micro propagation. 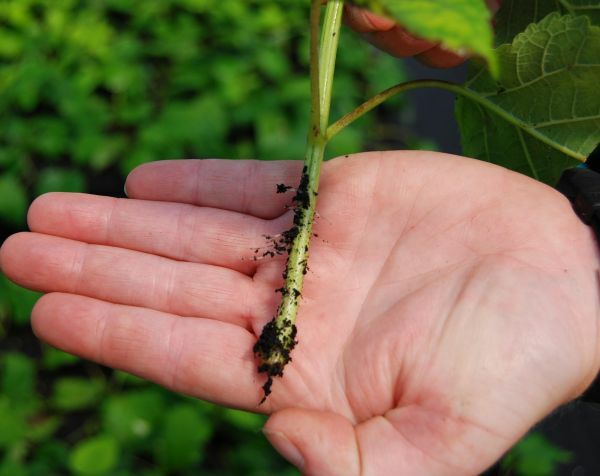 Deciduous shrub liners come from softwood and hardwood cuttings and micro propagation. We also grow hundreds of thousands of cranberry plant liners each year in plugs from hardwood cuttings. Our customers have asked us to propagate a wide range of plants over the years that have required many different methods of propagation. 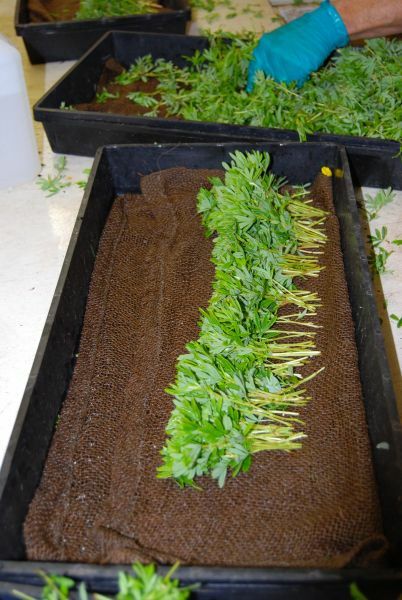 Growing the variety of quality liners requires trained staff and specialized propagation structures. 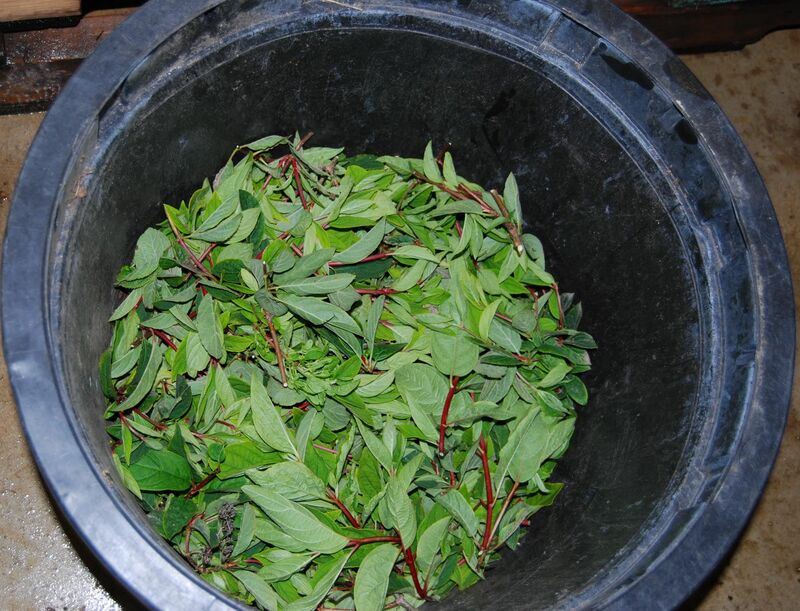 Our staff has many years of experience and training to handle a wide variety of plant species. They are able to consistently propagate plants year after year using our established systems and we are always looking forward to new methods. Our greenhouses are equipped with modern heating, ventilation, irrigation and mist. We continue to expand our greenhouse space to meet the needs of our customers. Although we can custom propagate any type of plant for you, we are trying to focus most of our custom propagation on our deciduous line. Custom propagation with Evergreen Nursery will give you the consistent quality and numbers to ensure a smooth and stress free potting/planting. 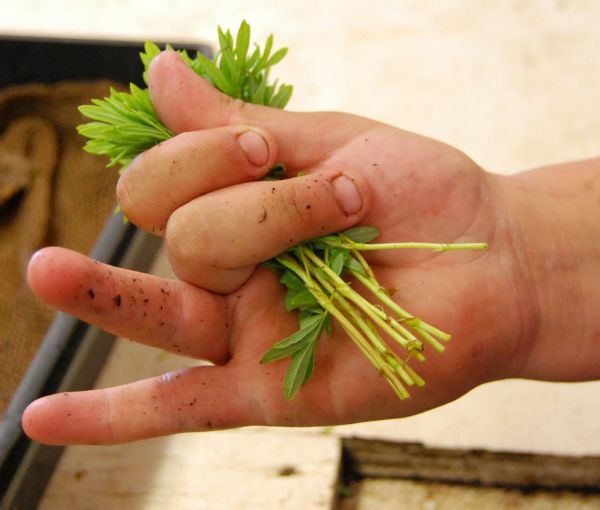 You tell us what you would like to see in the coming years and we will custom grow those plants for you. No need to search vendors looking for product, we will grow the amount of plants you are looking for, and they will be delivered when you want them. We can propagate any variety you are looking for with only a few branded exceptions. We do most Proven Winners varieties, among many others. If you would like more information on our Contract Grow Program, please give us a call today: 800-448-5691.